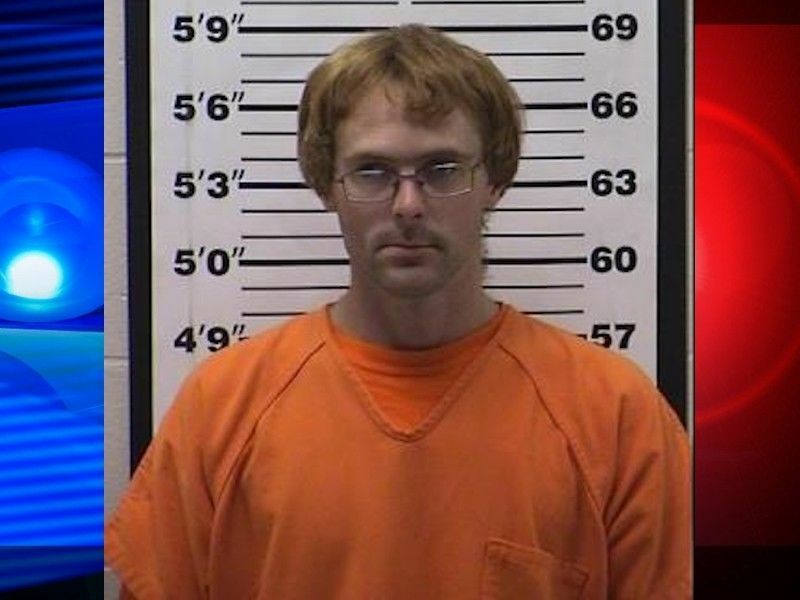 BARRON COUNTY -- A competency hearing was held in Barron County Circuit Court on January 23, 2019 for Kyle T Jaenke-Annis of Cameron, WI, who was charged criminally after he allegedly burglarized the Closs residence in Barron County during the investigation into the disappearance of Jayme Closs and the homicide of her parents. According to the criminal complaint filed against Kyle, he was arrested on October 27, 2018, without incident, and told investigators that he was curious about what size Jayme was. The criminal complaint states that Kyle had removed items of clothing from the residence. Charges were filed against Kyle on October 29 and he was placed on a $5, 000 cash bail bond that same day. Online circuit court records show that Kyle appeared for his competency hearing while still in custody and the Court accepted a competency report regarding him. The Court found that Kyle is not competent to stand trial at this time but with medication may become competent. Neither defense counsel nor the State had any objection to the contents of the competency report. The Court ordered that Kyle be committed to the Department of Health & Human Services for not more than 12 months, with a review in 90 days. In addition, the Court ordered involuntary administration of medication due to mental illness for Kyle. The circuit court case against Kyle will be suspended during the course of his commitment.